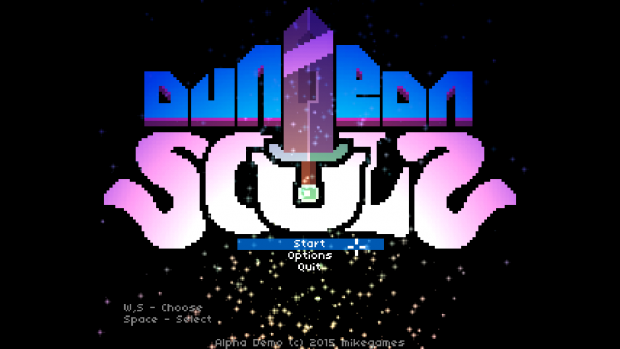 Dungeon Souls is an action-adventure roguelike dungeon crawler game, where the goal is to free the souls of the fallen heroes that are trapped in the dungeon. To free these heroes, the player has to go through each area of the dungeon and beat the boss on the area, until they get to the Soul Guardian, who'll upon death, give the hero their respective Soul Orb. After obtaining the Soul Orb and battling with the Judgement, the player has a chance to receive Soul Orb that the hero is carrying by defeating Selene, the dungeon master.